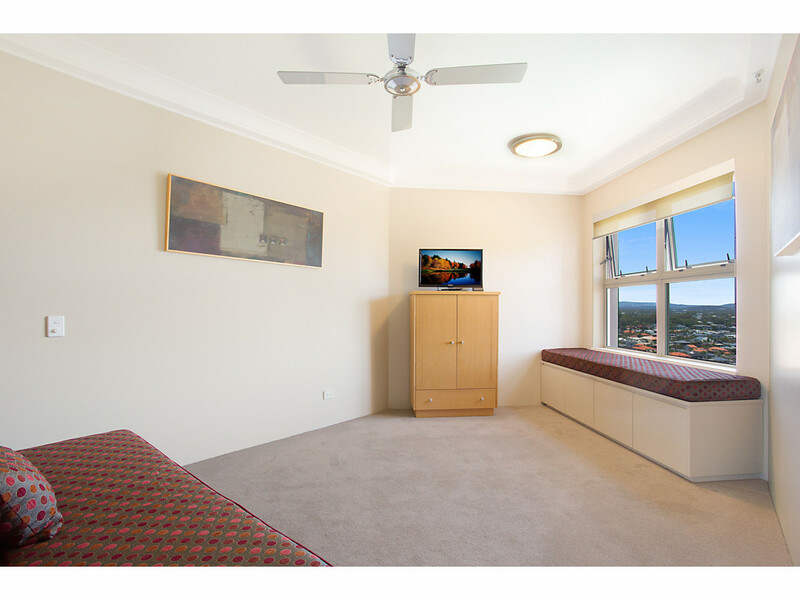 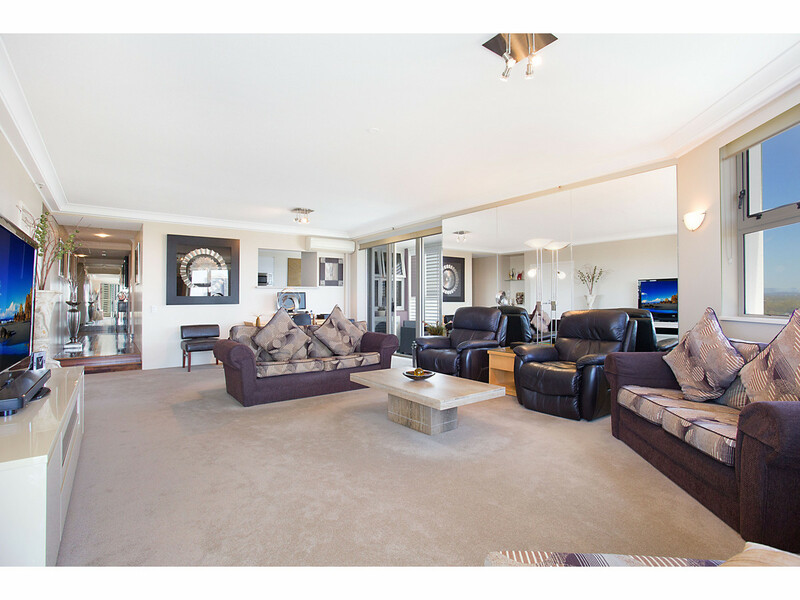 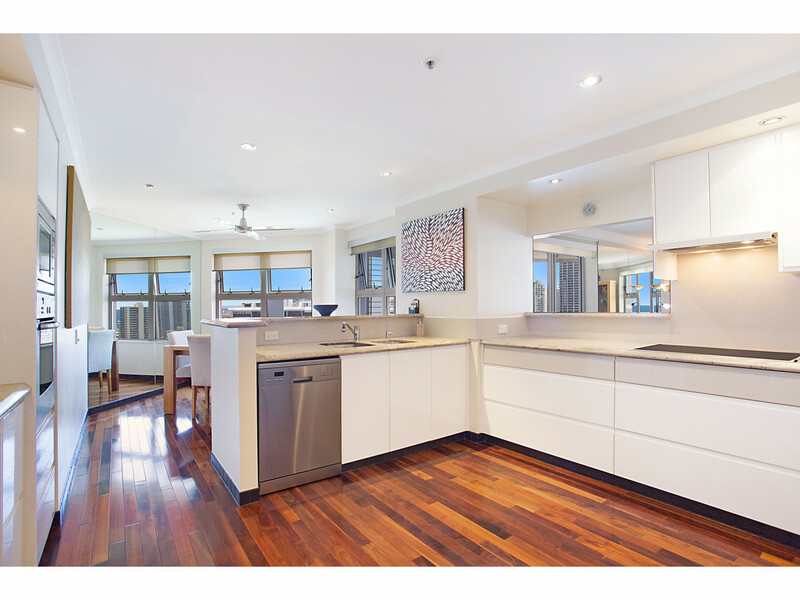 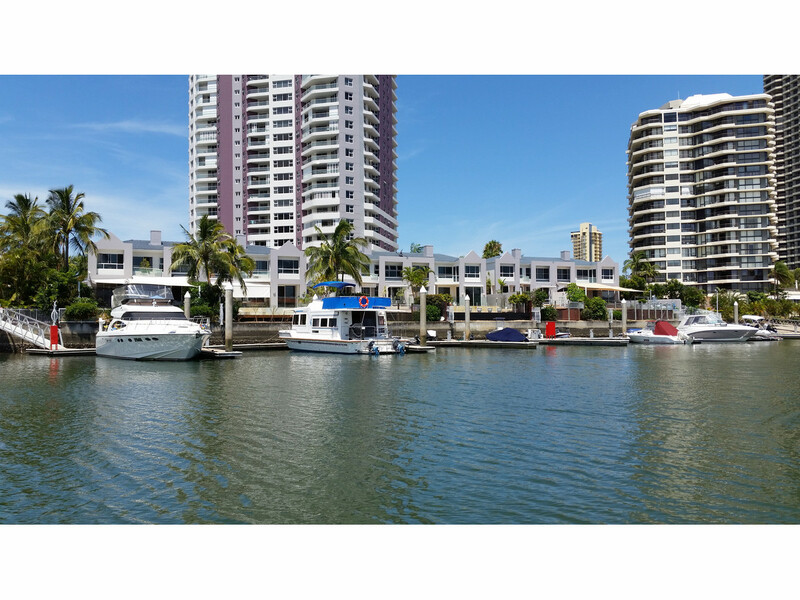 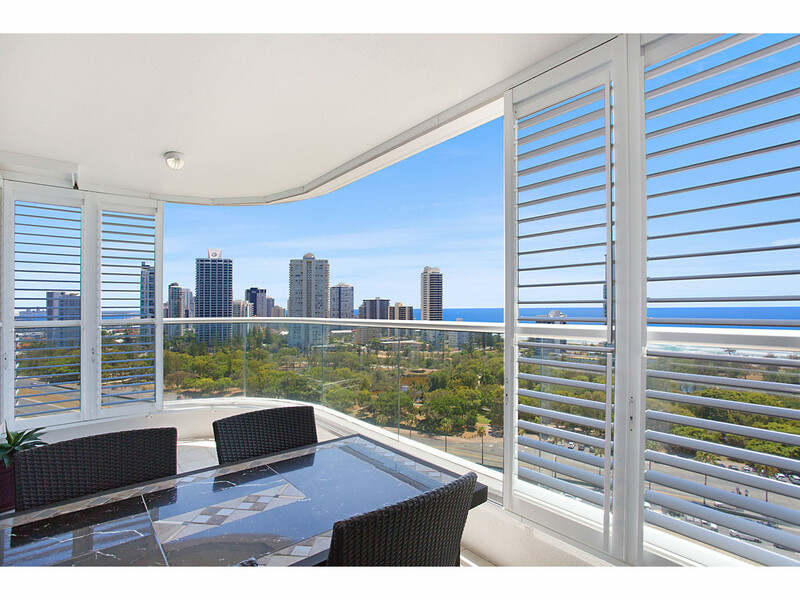 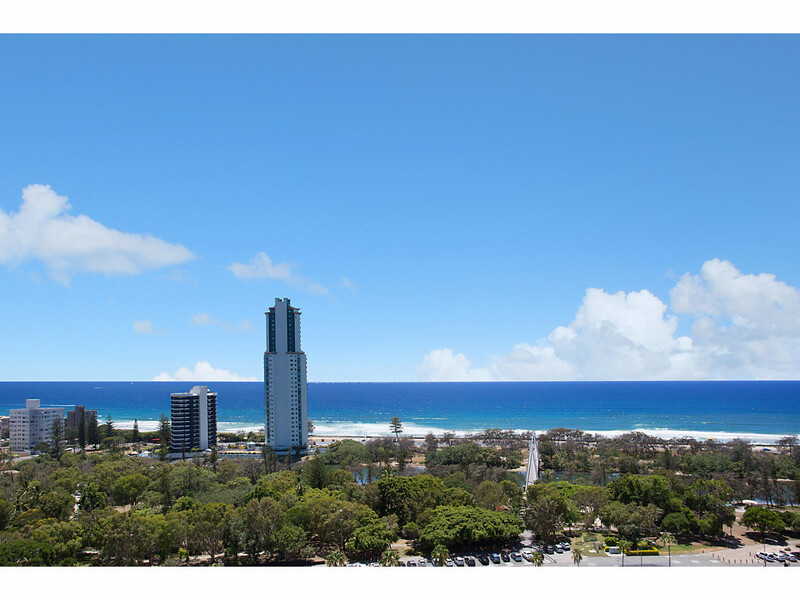 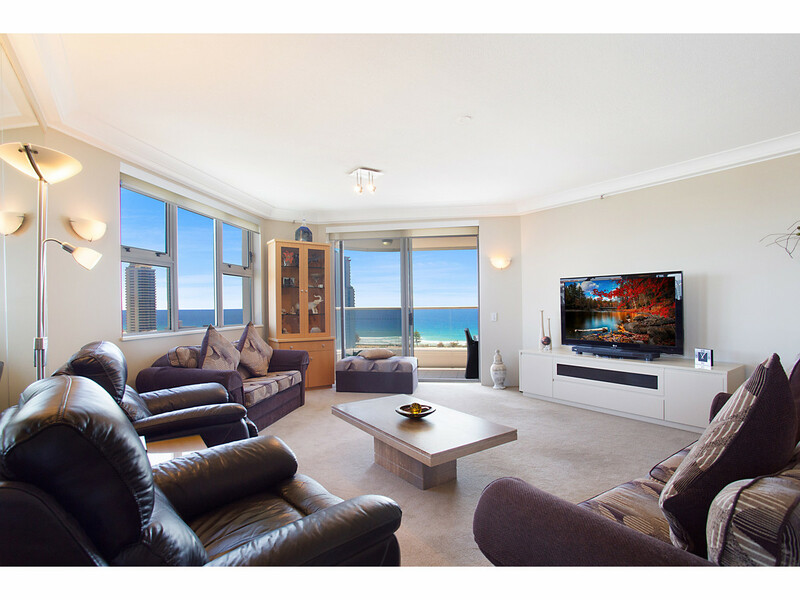 Situated on the 15th level this stunning extra large residential apartment is beautifully presented and features fabulous ocean, river, broadwater, hinterland and skyline views that are spectacular both day & night. 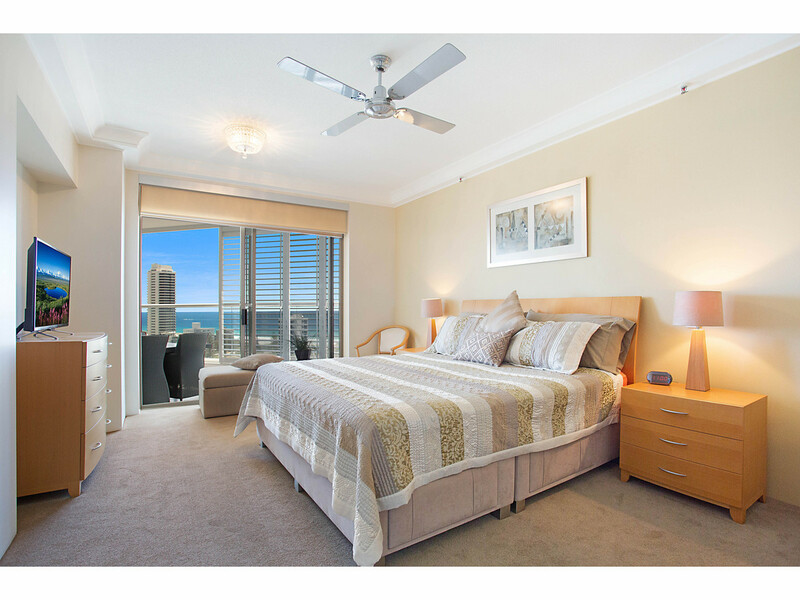 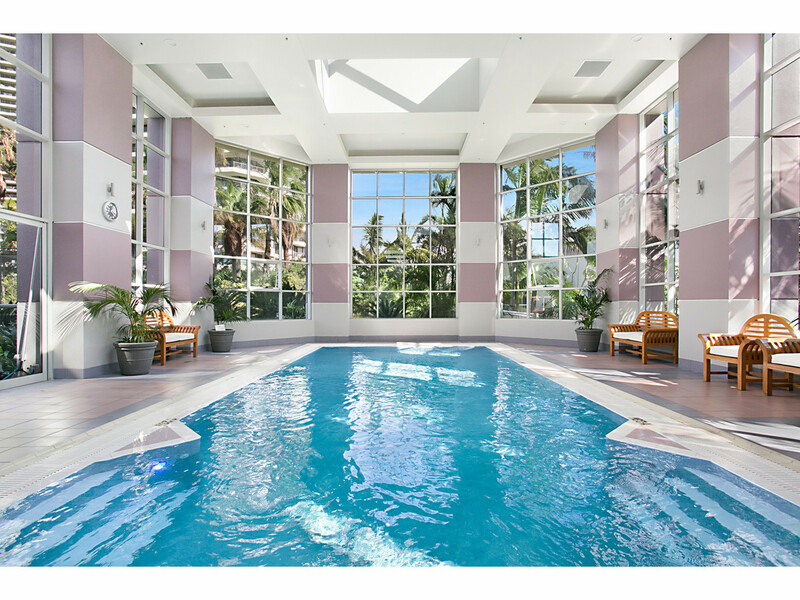 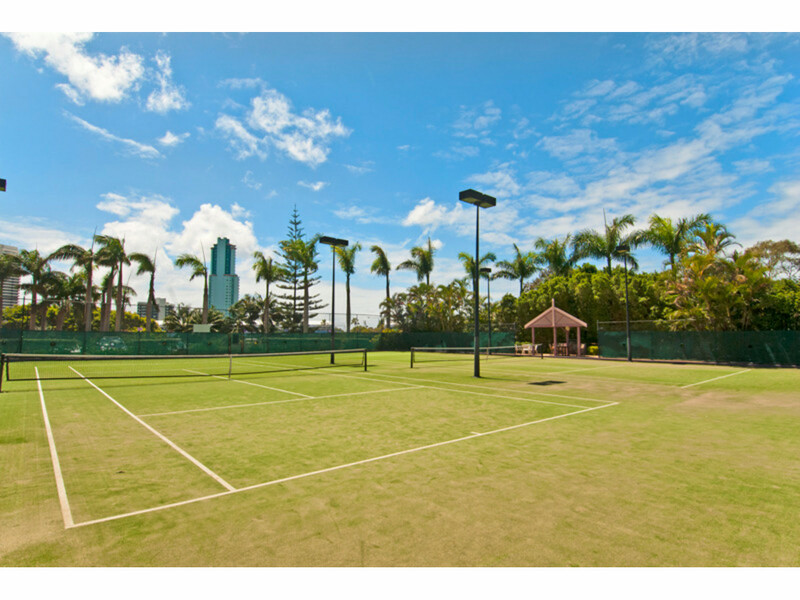 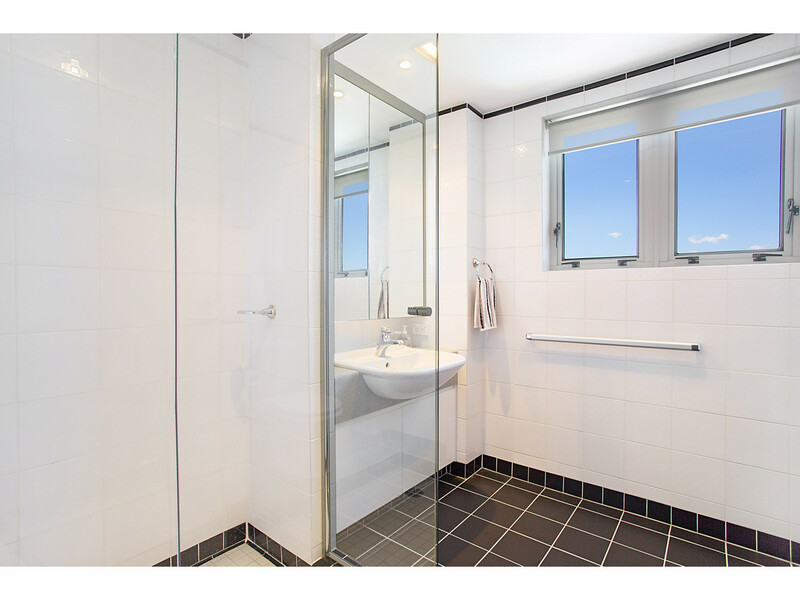 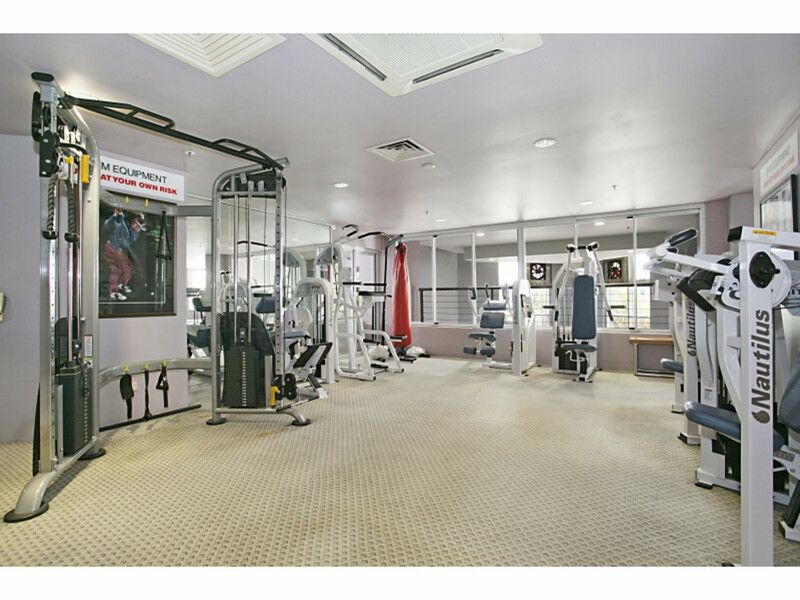 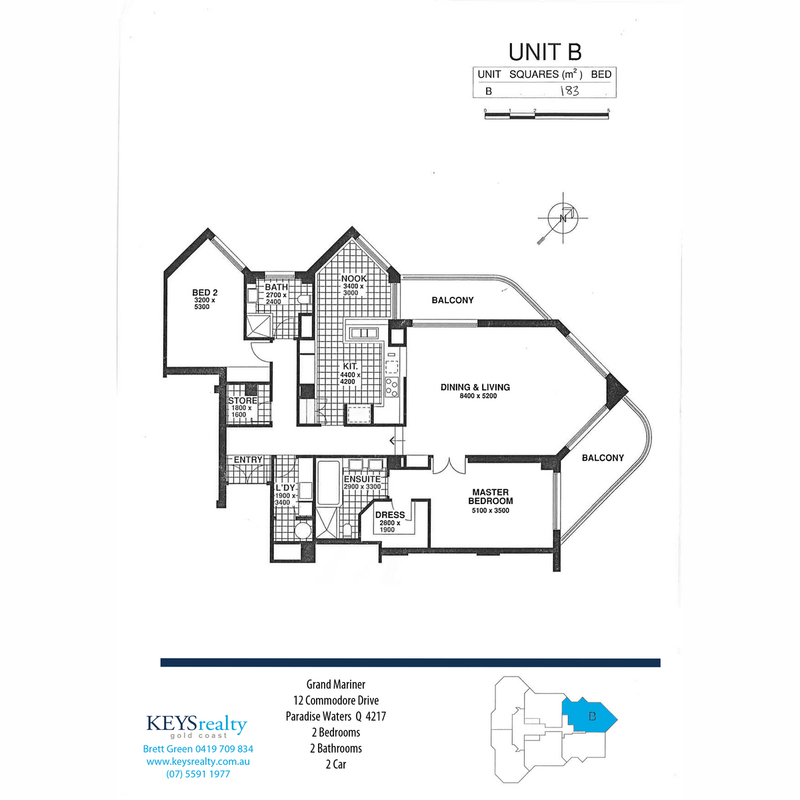 •	Two oversized & well separated bedrooms, master with large walk in robe and beautifully appointed ensuite. 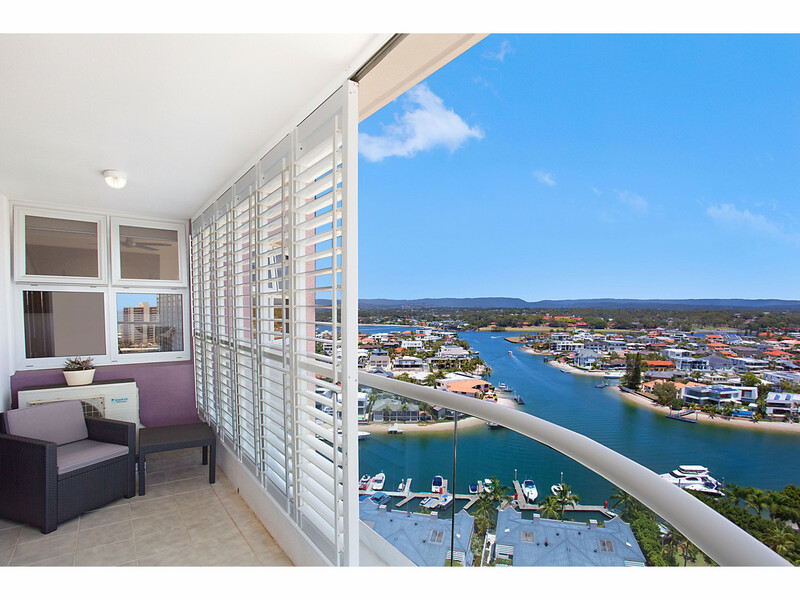 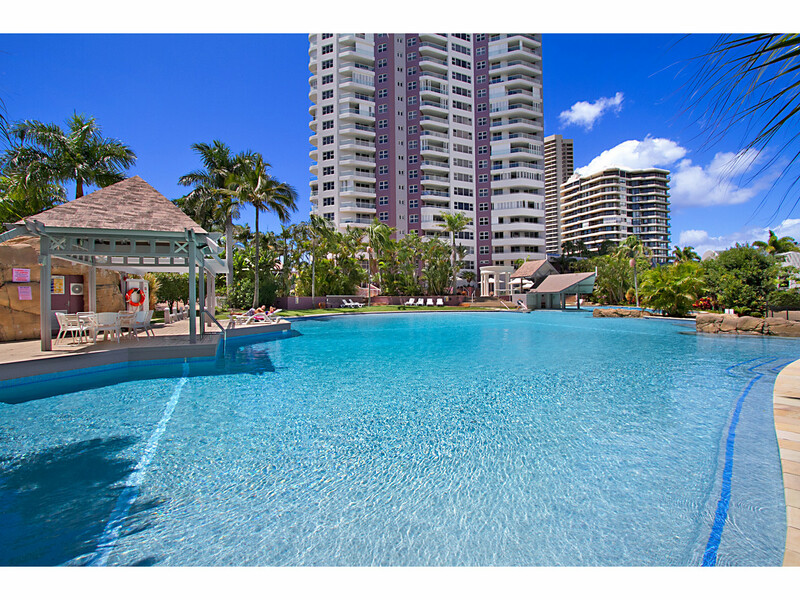 •	Two balconies both with shutters, choose sweeping ocean views or river and hinterland views.